Eglo's Calnova 2 LED pendant light is a contemporary fixture in matte nickel finish with white glass. Applicable indoors only, in a dry location, this fixture is a great addition and would compliment any home or commercial environment. Complete your home dcor with the Calnova LED Vanity light also available at Home Depot! The SL-4350-BK features a 360 motion detection up to 30 ft. away. The pendant light has a clear seeded glass and is of diecast construction with a weather resistant finish. Uses (2) candelabra base incandescent bulbs (60W Max each - not included). 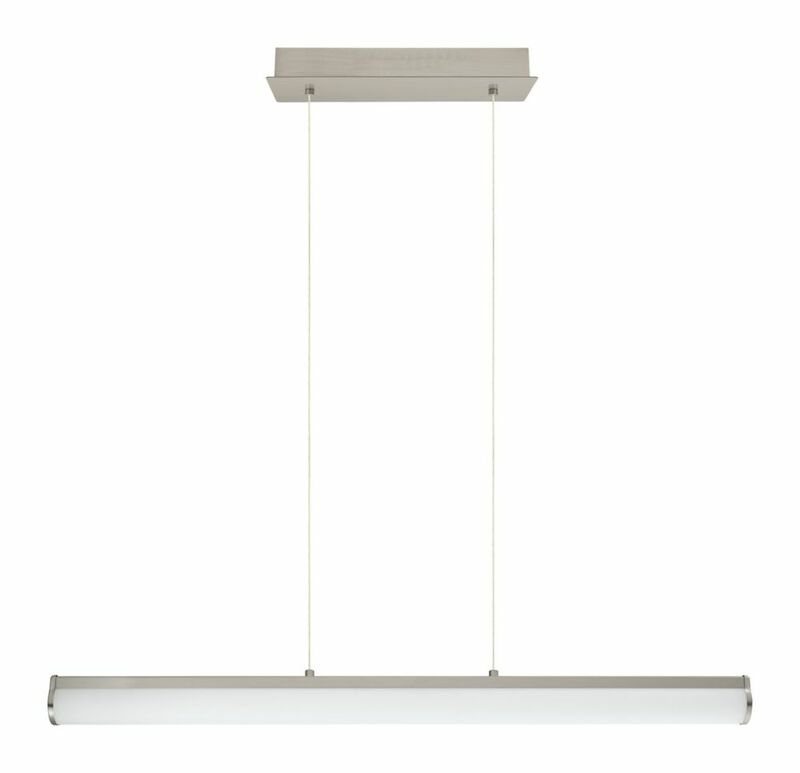 Features include DualBrite 2-Level lighting and adjustable rod (from 6" to 30"). This Home Decorators Collection Exterior LED Hanging Light Fixture features a glass in glass design and produces 600 Lumens from only 9-Watt of electrical power. The fixture mounts to any existing, standard 4 inch, electrical box. The LEDs are powered by a Class II Low-Voltage LED driver. Durable and all-weather resistant construction. This pendant is perfect for contemporary architecture and urban lifestyles and lofts. The pendant attaches to the ceiling canopy and will hang straight from angled ceilings. The soft round Clear water glass shade casts beautiful light when lit. Calnova 2 LED Pendant Light, Matte Nickel Finish with White Glass Eglo's Calnova 2 LED pendant light is a contemporary fixture in matte nickel finish with white glass. Applicable indoors only, in a dry location, this fixture is a great addition and would compliment any home or commercial environment. Complete your home dcor with the Calnova LED Vanity light also available at Home Depot!